1. 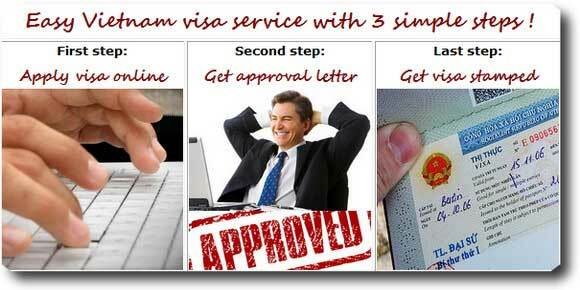 Check which visa suits your needs – if you are visiting on business, you will need to apply for a business visa. If you are travelling for pleasure, then you will apply for a tourist visa. 2. Check the service fees which apply to your relevant visa, as well as the time frame in which you wish to receive approval. Applicants who require a short processing time can take advantage of our convenient urgent visa service; fees will vary depending upon how quickly you need your application processed. 3. Fill in the appropriate fields with the required information. Once this is completed, double-check your information. Please note that once this information is submitted, it cannot be changed and you will need to begin a new application. You will also be required to choose the pick-up point of your visa, which will typically be one of Vietnam’s three international airports or the embassy/consulate when you land. 4. Once you have submitted your information, pay the required service fee. You will have the opportunity to pay by credit card, or you can leave a comment in the comment field if you wish to find an alternative way to pay and require any additional clarification. We will contact you as soon as possible to wrap up the application. 5. Wait for your application to process. Processing time will vary depending on the service you have chosen, usually ranging from 2 to 3 working days to the same day. 6. 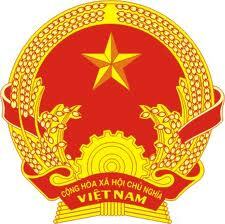 Once your visa is processed, we will send you a Vietnam visa approval letter from the Vietnam Immigration Office via email, as well as send a copy to the authorities in Vietnam. This is not the same as your visa. You will present this letter before travelling to Vietnam and at the immigration point when you land, and exchange it for a stamped copy of your Vietnam visa. You will be required to pay a small stamping fee; overall, the total cost of your visa will remain low. For any other information regarding our Vietnam visa online service, please do not hesitate to contact us – we will be more than happy to help.